Toyota Surf is also called Toyota 4runner and Toyota hilux surf. Surf 1989 to 1995 is called second generation hilux surf or most commonly called 4 runner in USA Almost all model between 1989 to 1995 are four door models. 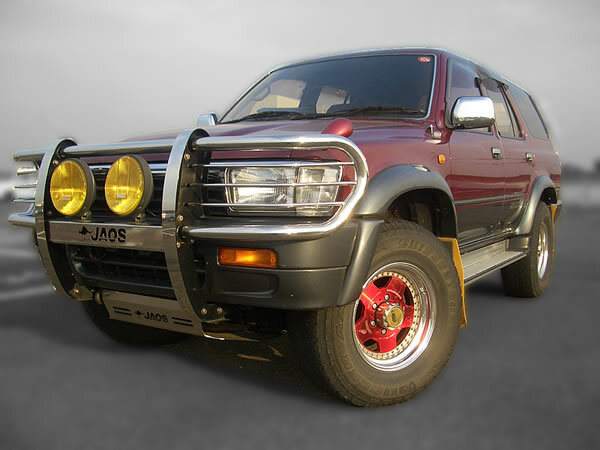 manuals on vehicle PDF are service manual about Toyota four runner hilux surf . these models are available with different engines in different region vehicle PDF manuals tries to cover all expects Toyota 4runner hilux surf.